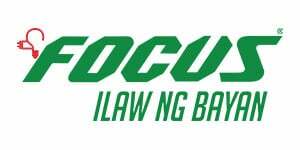 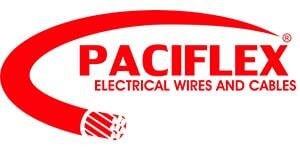 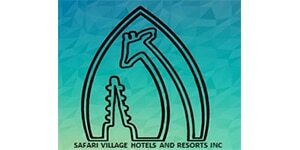 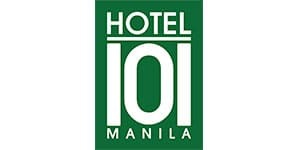 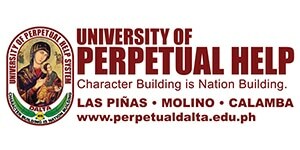 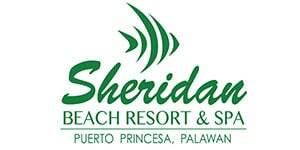 Established and organized in 1968 by a group of professionals, and civic-minded businessmen. 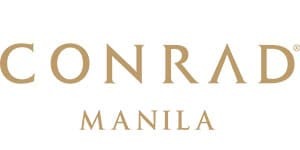 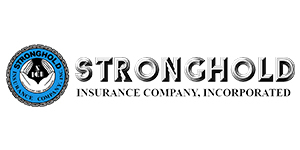 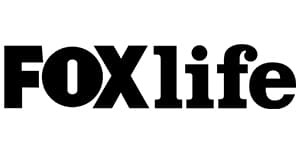 It was originally a non-stock, non-profit corporation with the principal intention of promoting peace, goodwill, trade, and tourism among participating nations—in Asia, the Middle East, and the Pacific. 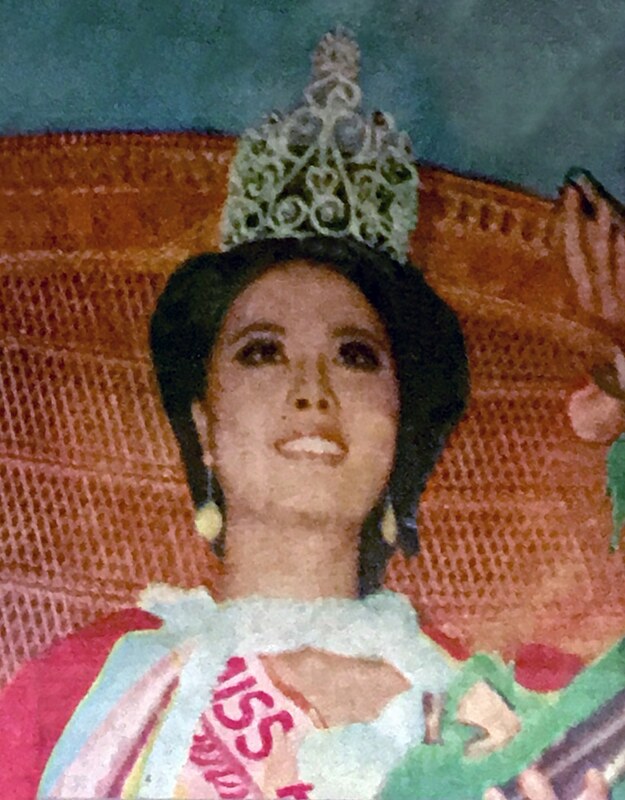 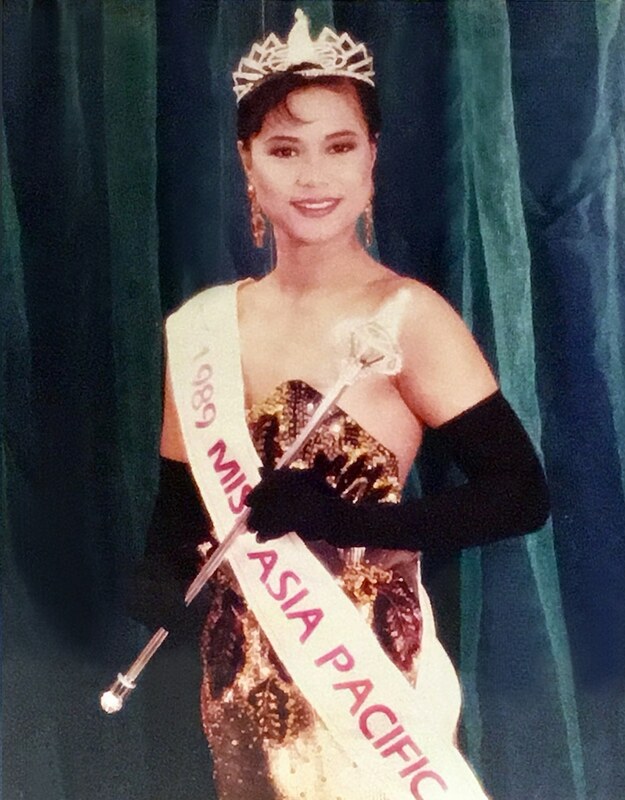 The registered name was “Miss Asia Quest Inc.”. 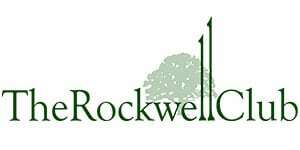 Through the years, the organization served as benefactor of civic and charitable organizations. 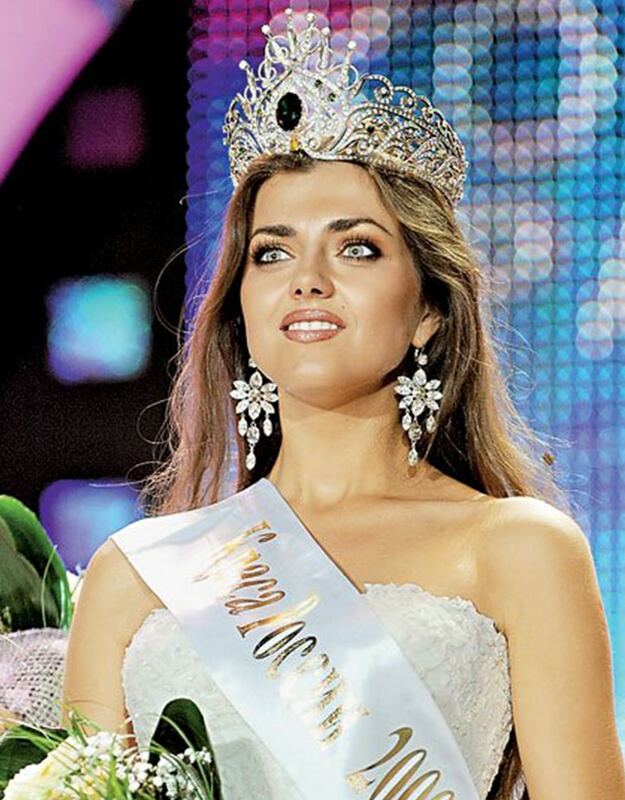 The objectives were fulfilled through staging of the National and the International beauty pageants. 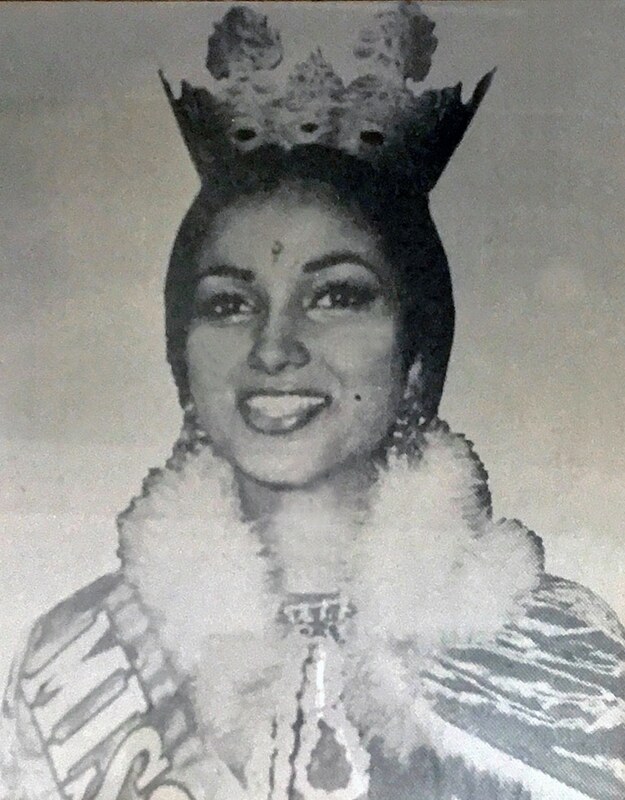 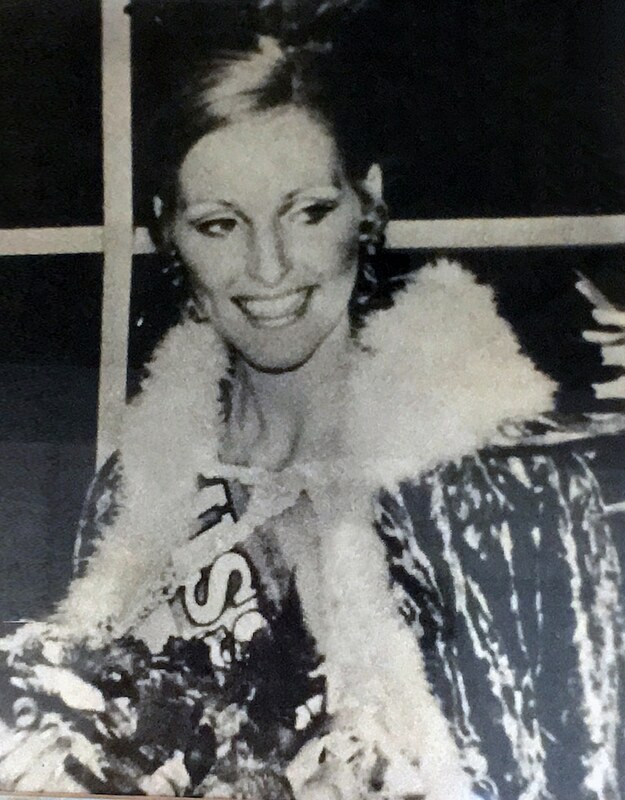 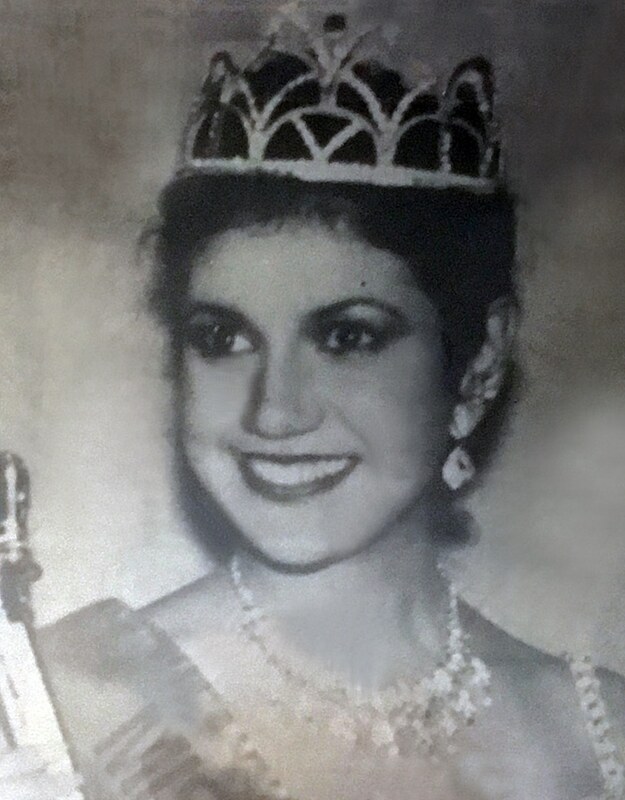 From the time of organization in 1968, the group has launched annual pageants in various locations. 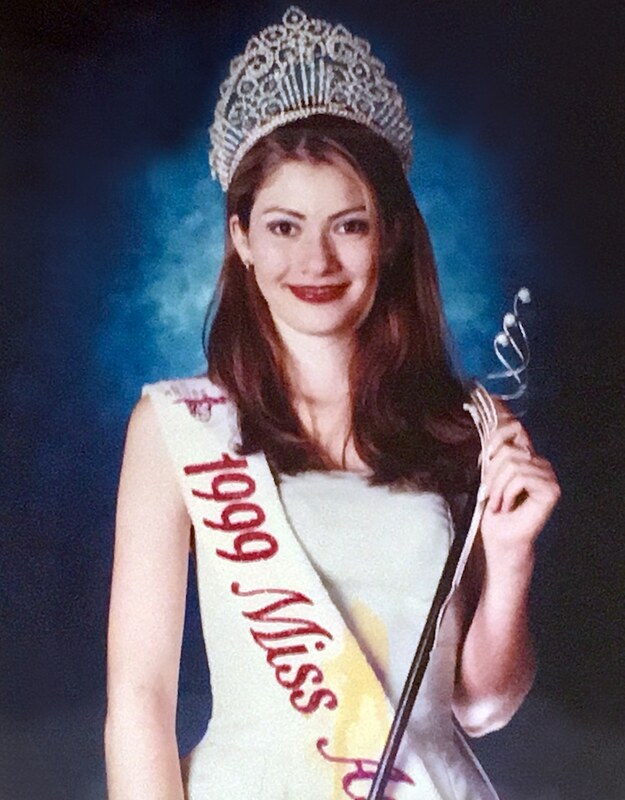 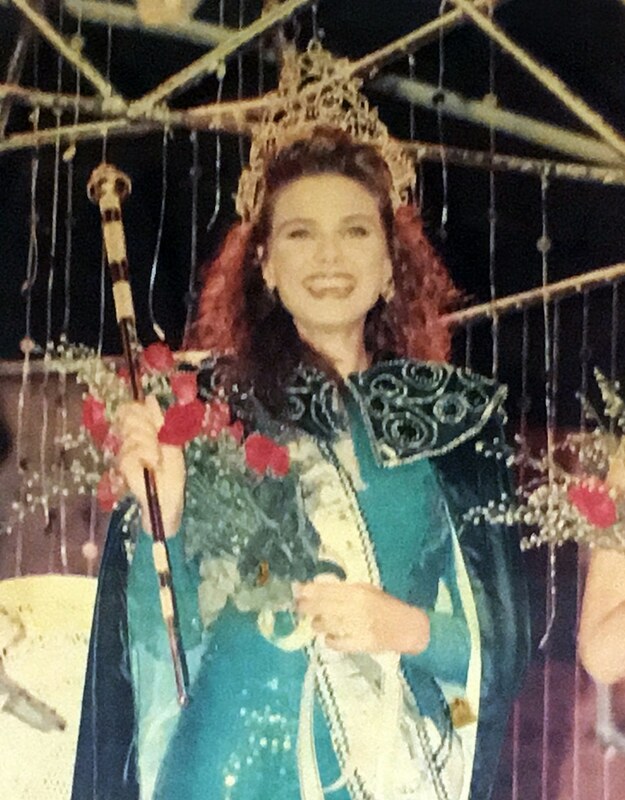 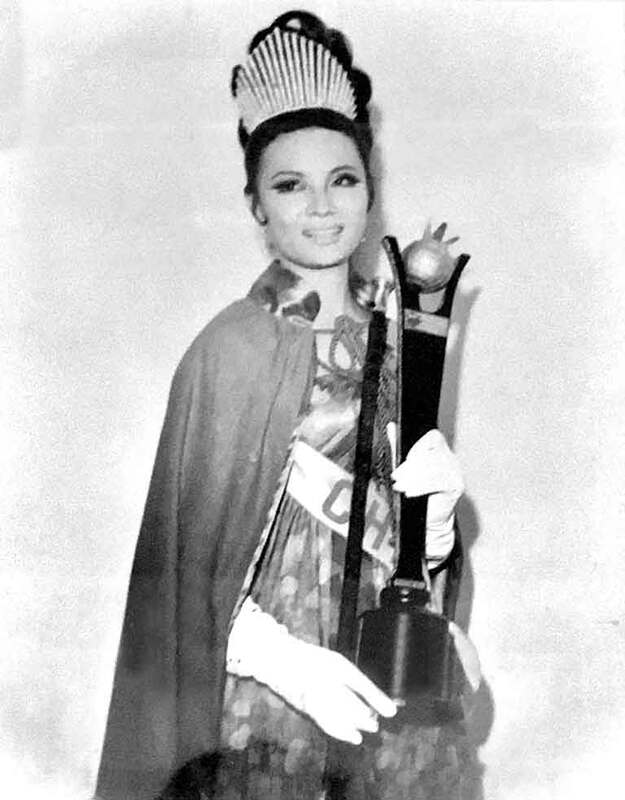 In 1981 and 1982, the international pageant was launch in it’s entirely in MALAYSIA. 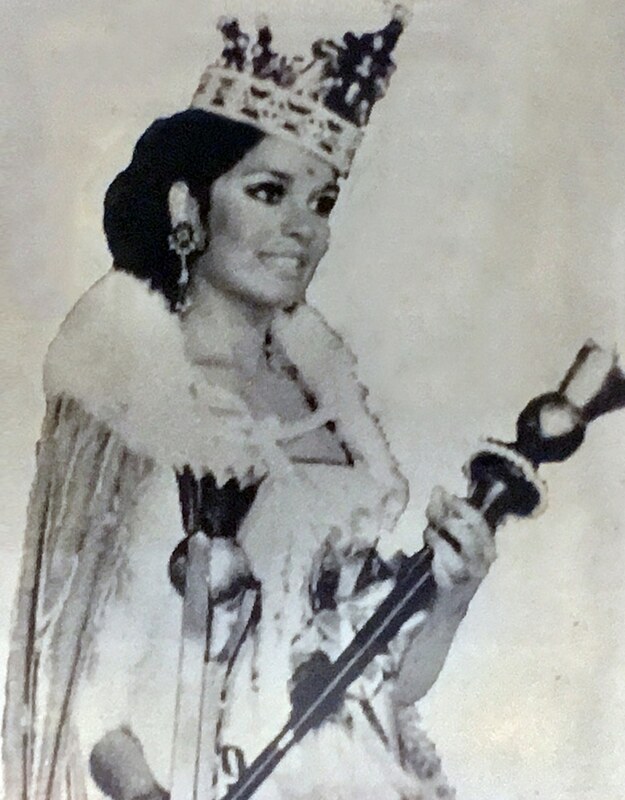 Additional National Organizers were invited from the countries across the Pacific which included Colombia, Ecuador, Guatemala, Mexico, Canada, and North America. 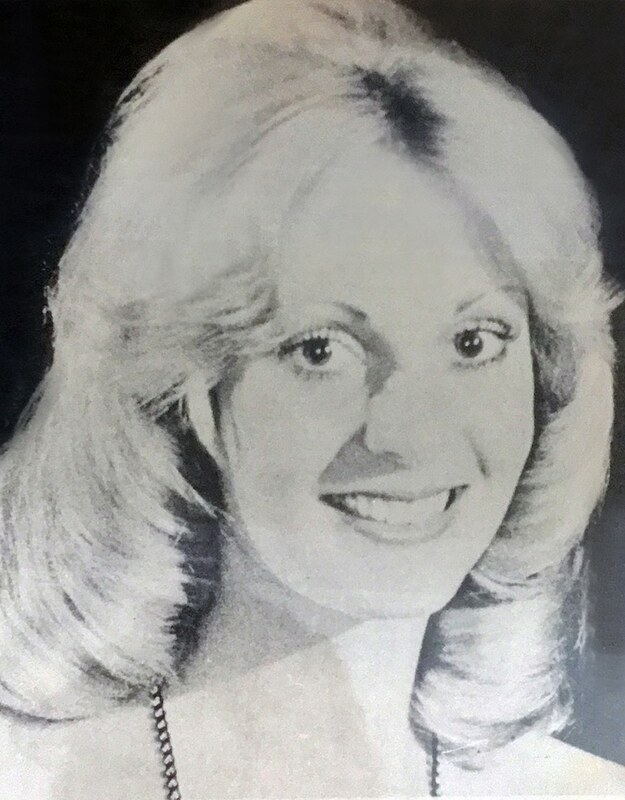 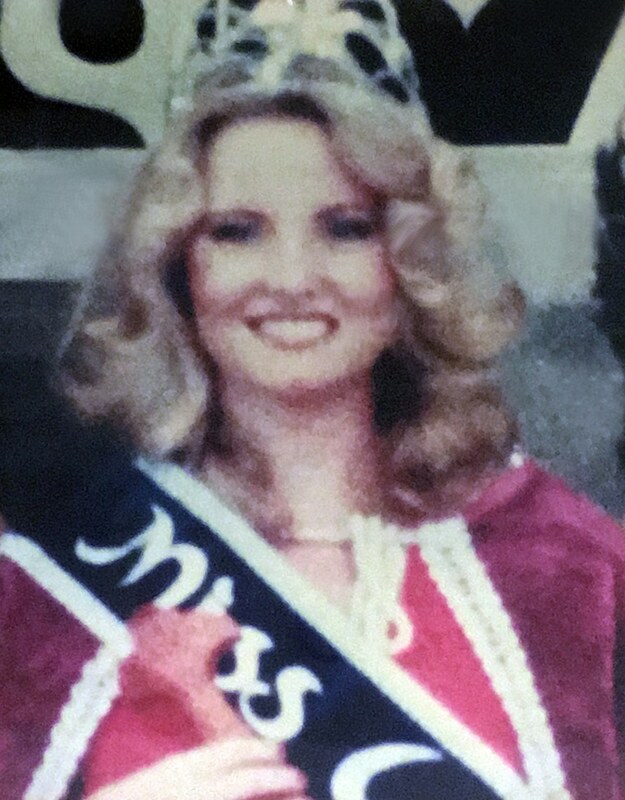 In October 1984, the international pageant was launched and shown as a premier program in NEW ZEALAND. 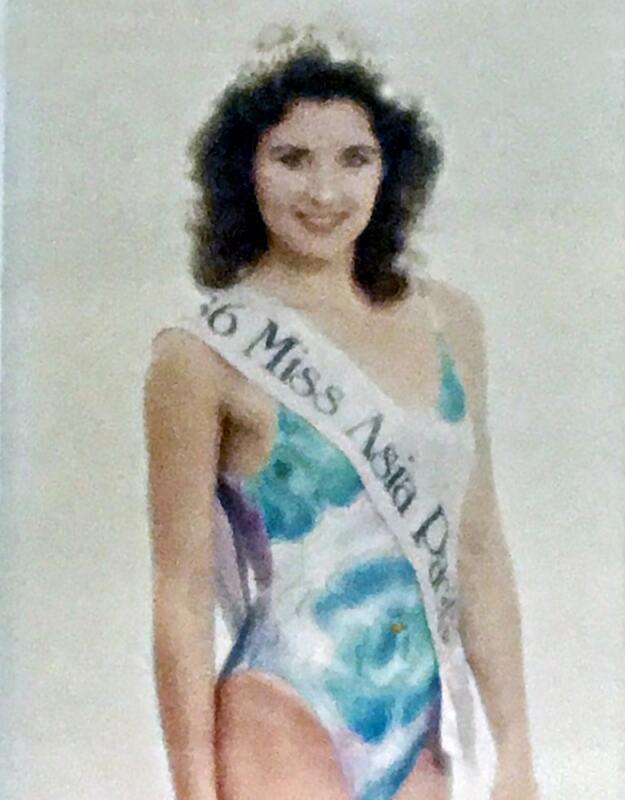 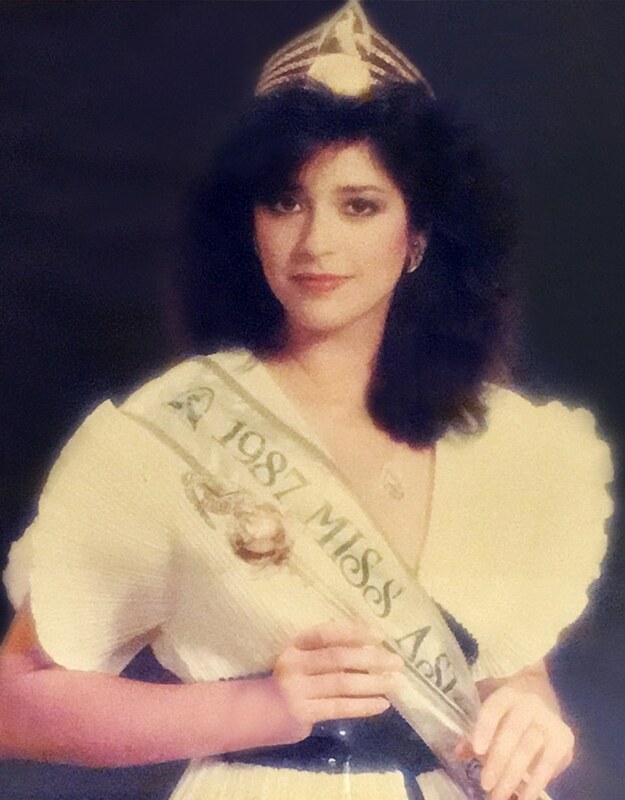 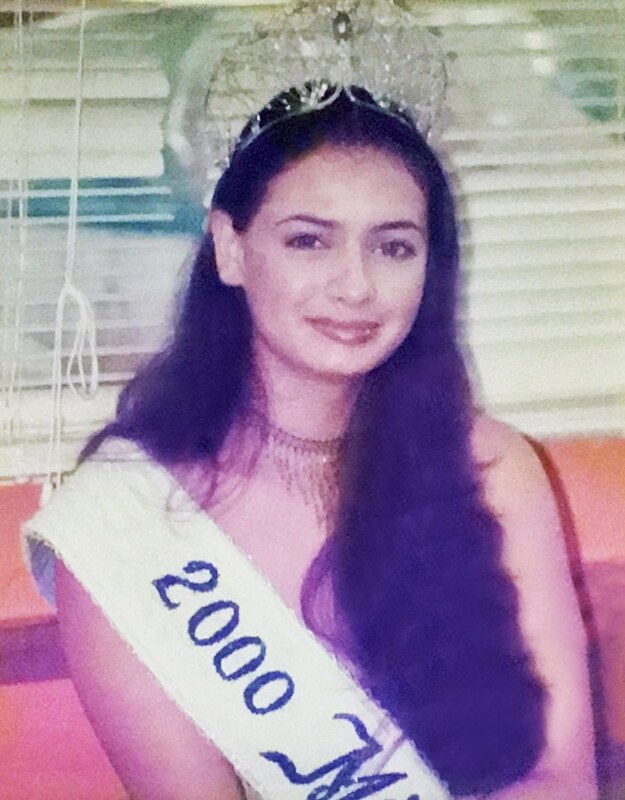 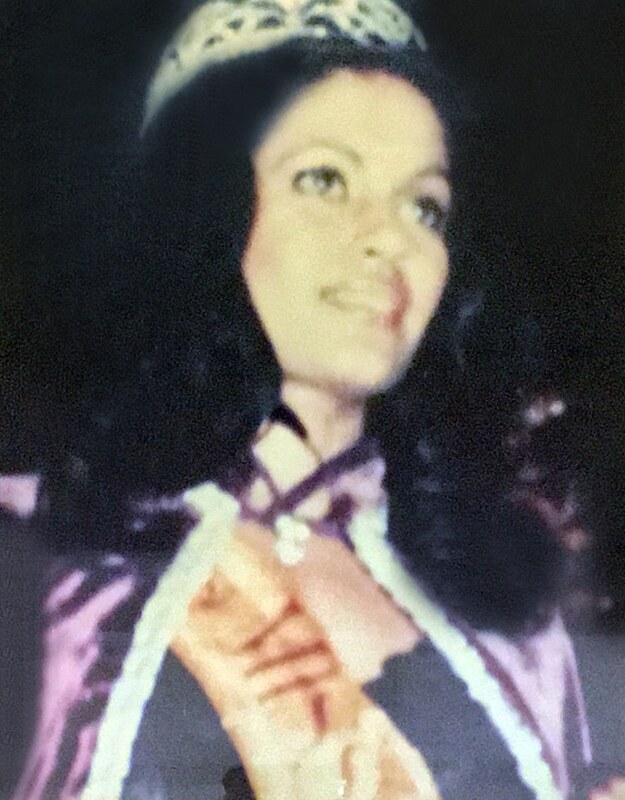 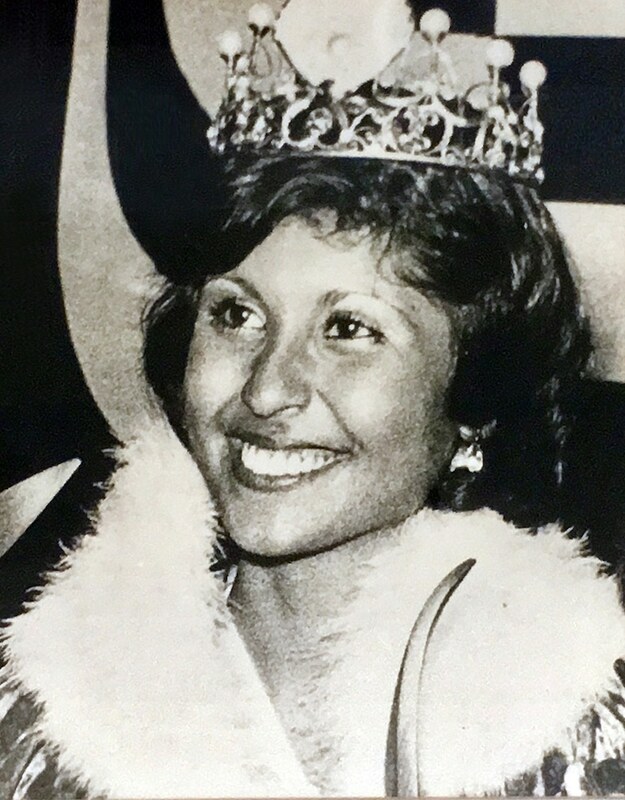 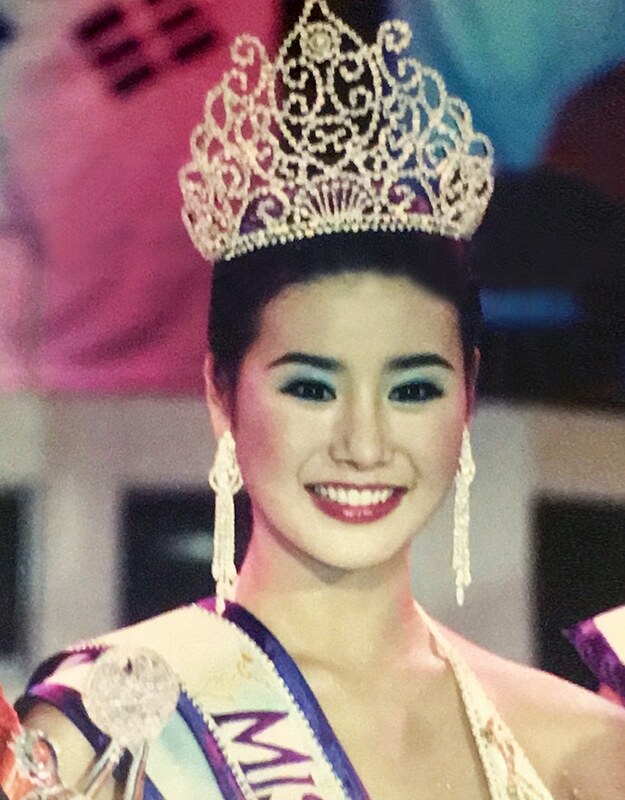 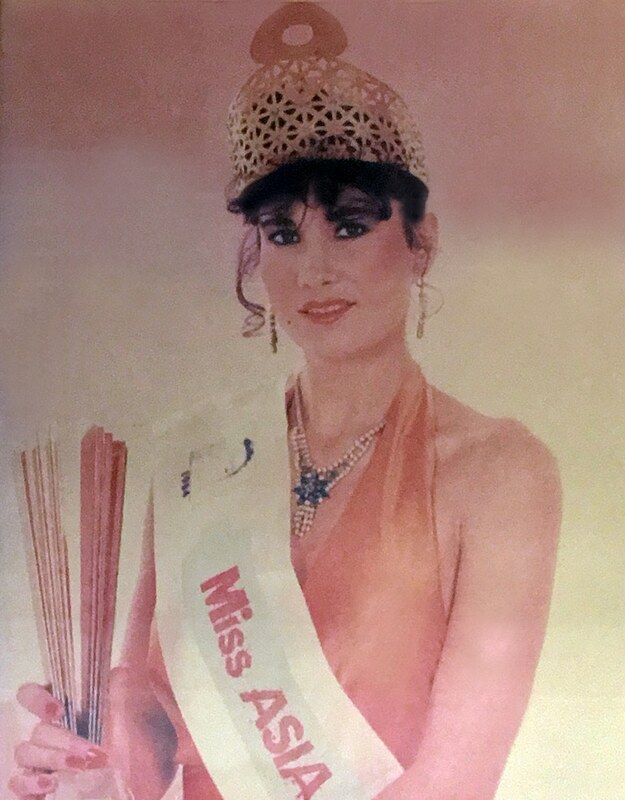 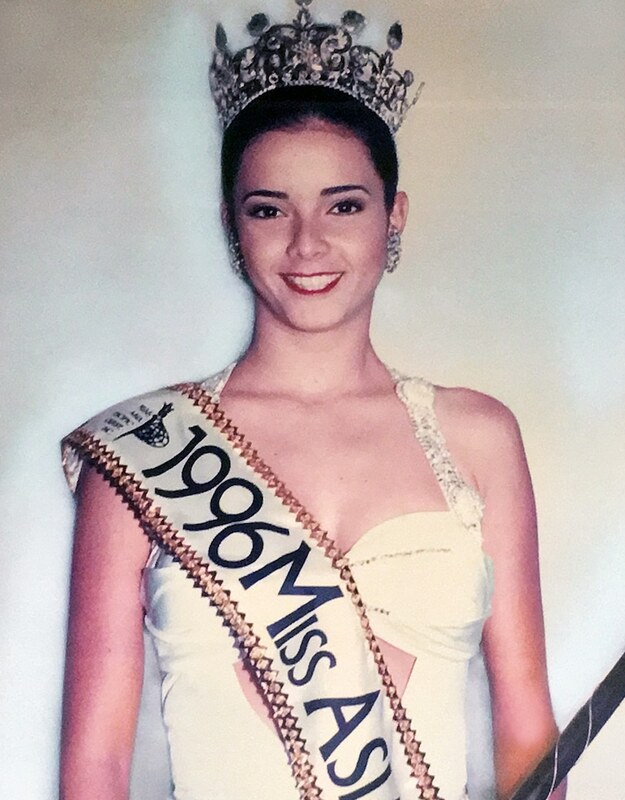 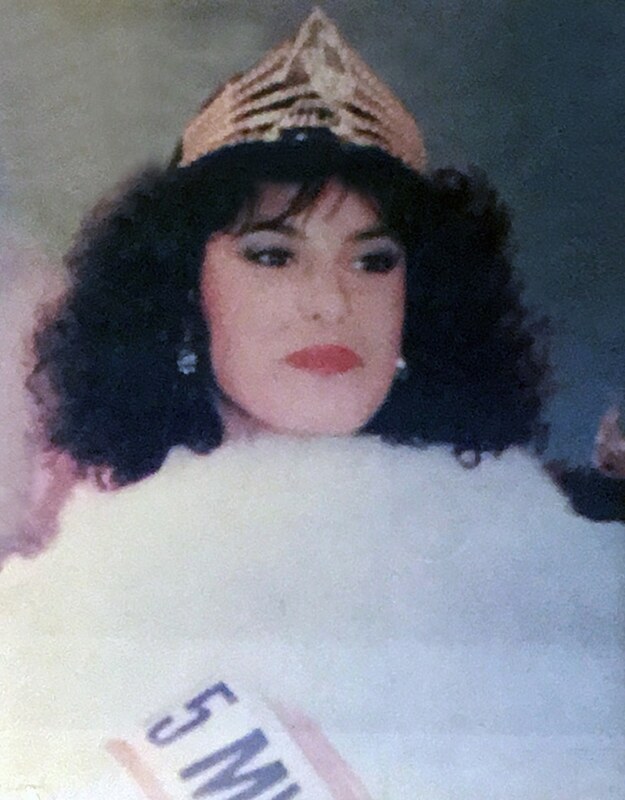 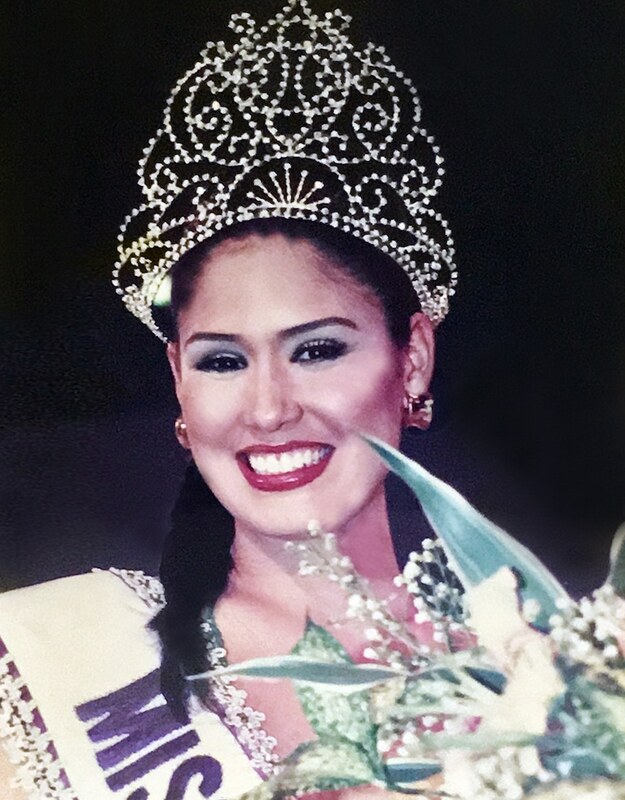 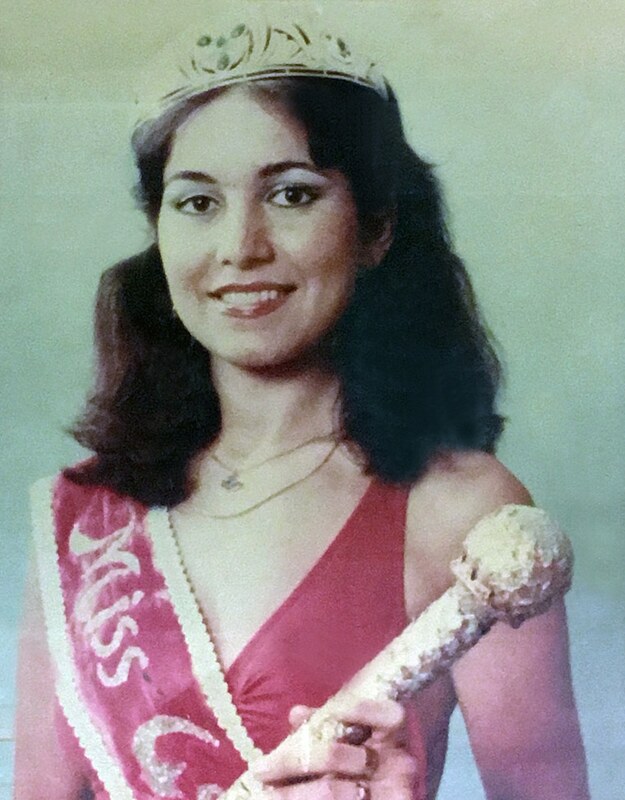 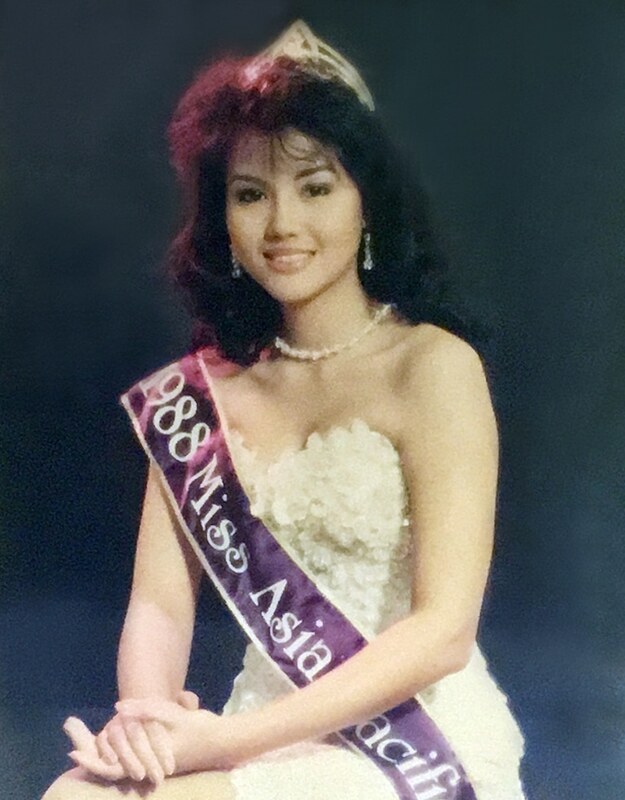 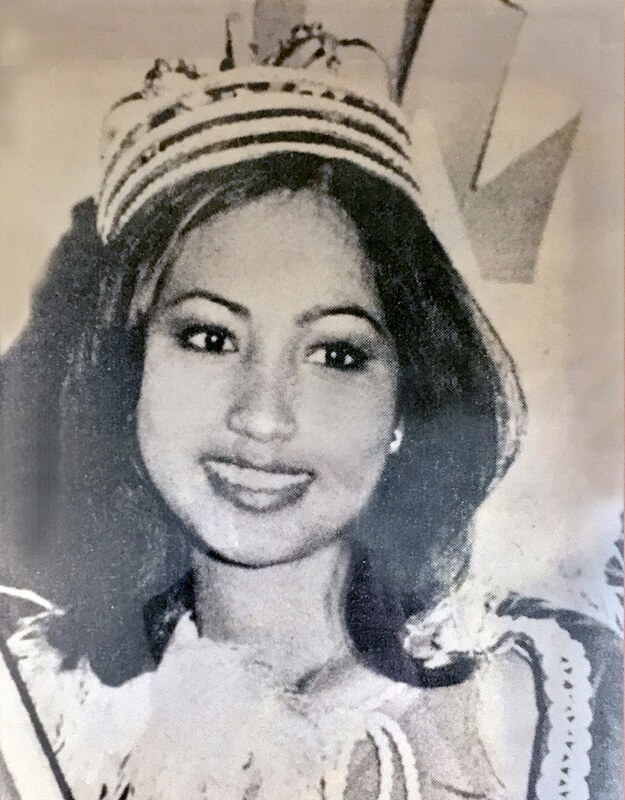 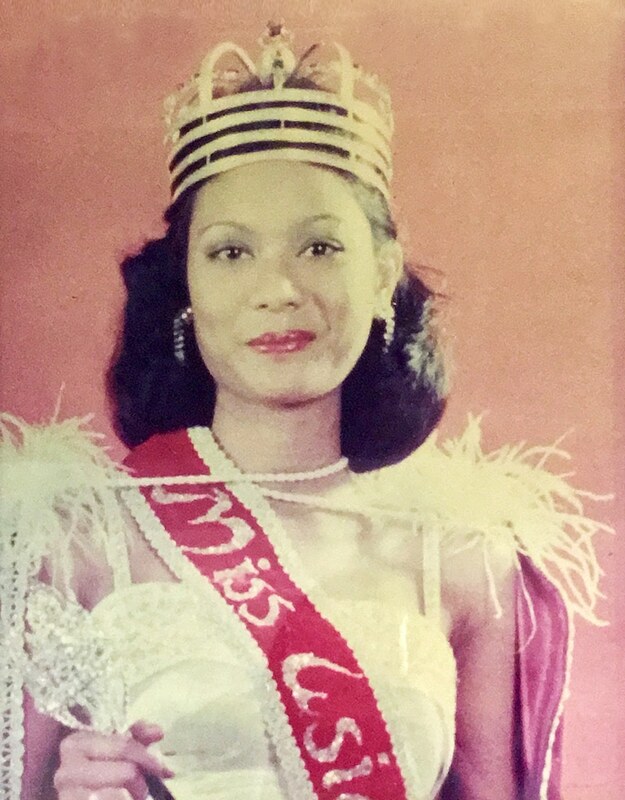 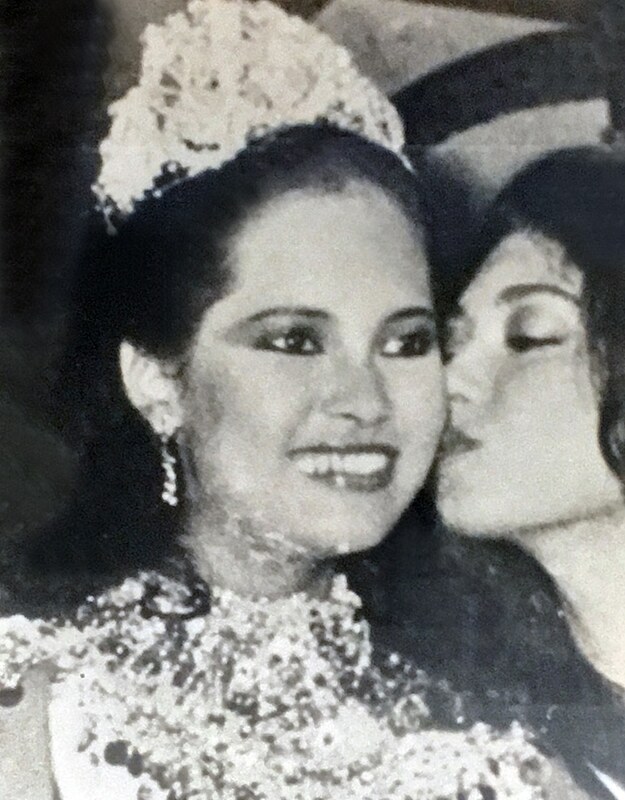 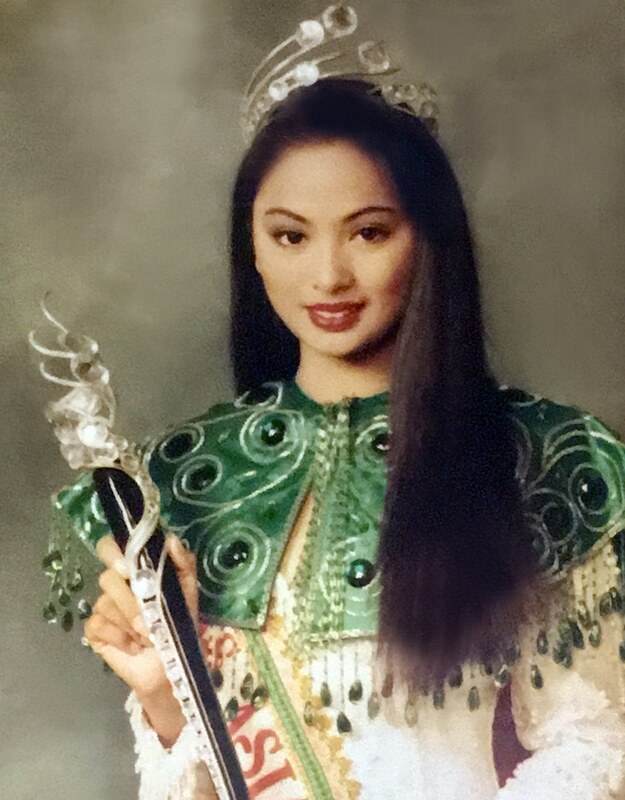 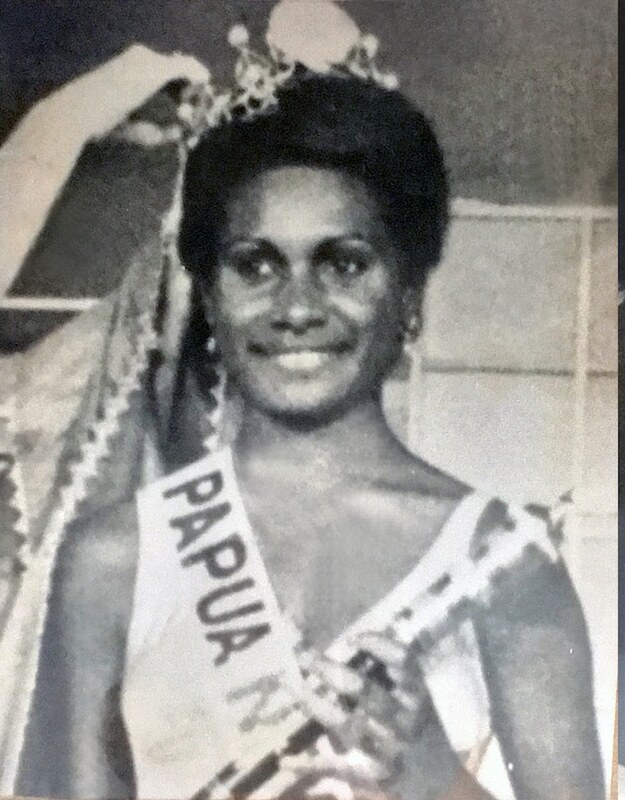 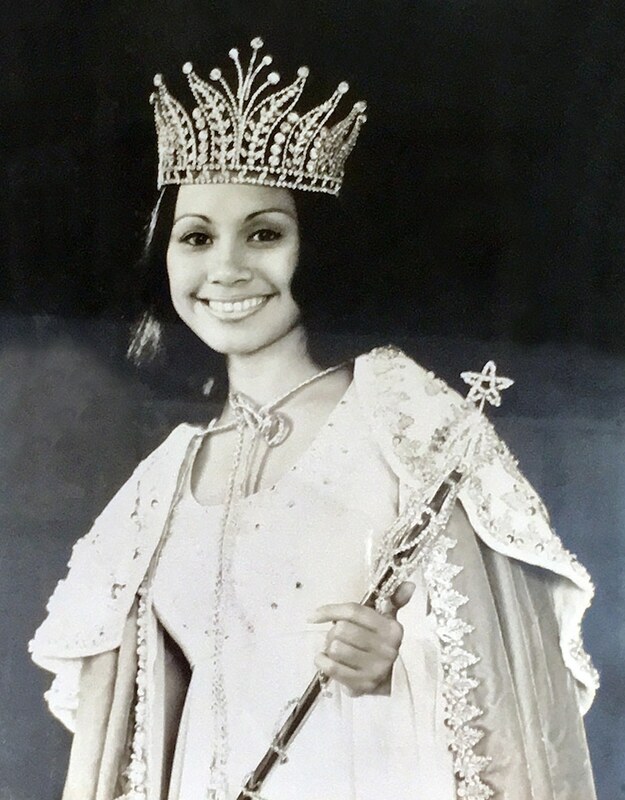 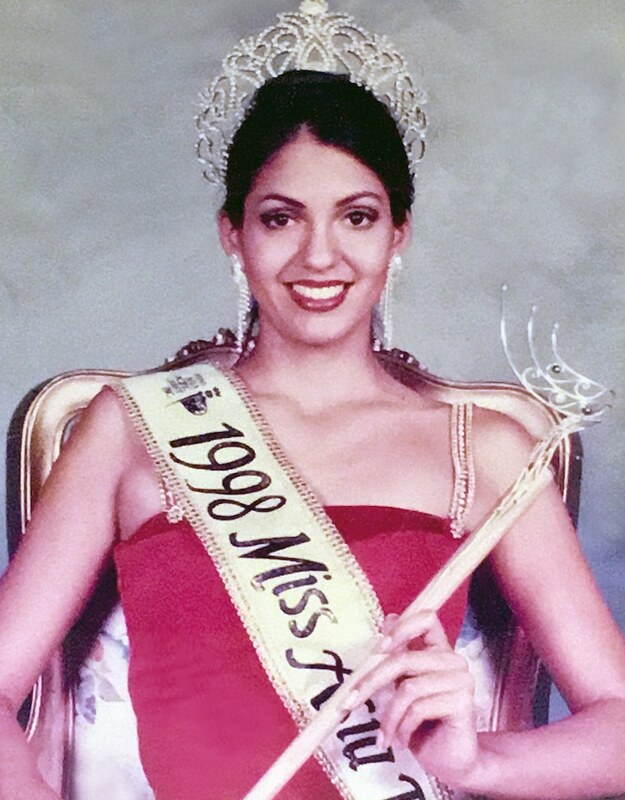 In 1985, Miss Asia Pacific International reached a milestone on its 18th year. 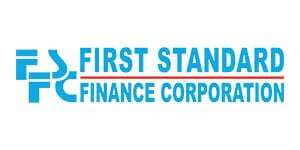 It had registered close to 40 countries/territories affiliated with the organization. 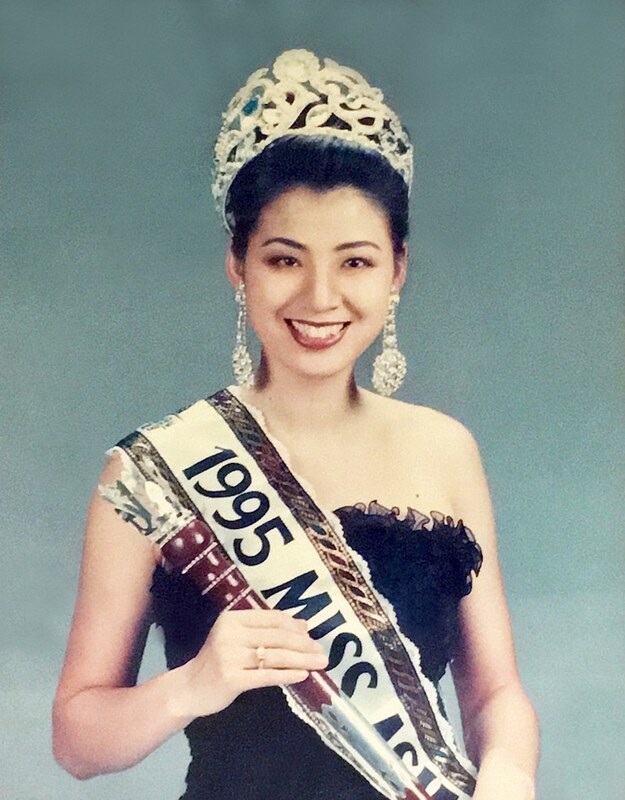 In that same year up to 1989, the international pageant was shown in HONGKONG in partnership with a dominant television network.